Wed., Dec. 30, 2015, 2:08 p.m.
Update 6:43 p.m. The WSU compliance office put out this message, likely to discourage the fundraising campaign mentioned below. 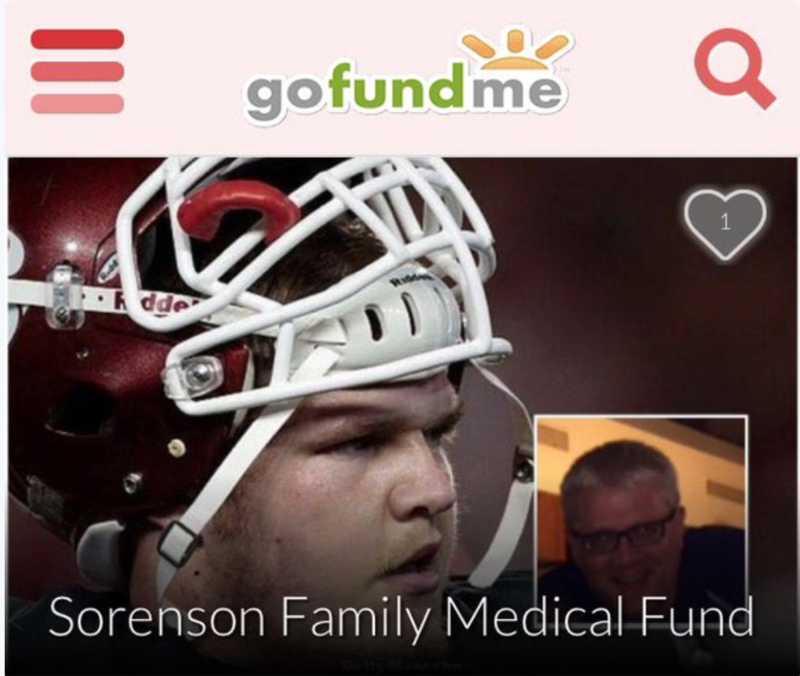 Washington state center Riley Sorenson and his family are still in El Paso waiting for new of his father, who suffered a heart attack before the Sun Bowl. Sorenson was informed before the game that his father was being rushed to a local hospital, where he remains in a coma. This was the second time this year that Sorenson has had to deal with a serious family medical emergency – he was told after the UCLA game that his mother had been hospitalized with Stage 4 melanoma. The Sun Bowl Board of Directors has set up a GoFundMe account that is accepting donations on the Sorenson's behalf to help offset both the costs of staying in El Paso, and the forthcoming medical bills.